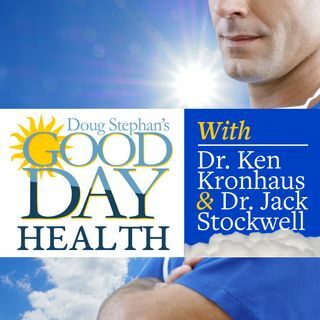 Dr. Ken Kronhaus - What Are The Downsides of Having a C-section? Host Doug Stephan and Dr. Ken Kronhaus http://www.lakecardiology.com discuss heart attack risks, resulting from catching the Flu. Should you take Tamiflu? Next, the risks involved with having a C-section and how your diet can affect Colon Cancer. Do you know the relationship between Mental Stress and Heart Disease? Then, a study that says women who breastfeed longer may be less susceptible to Type 2 Diabetes. Finally, the truth about Male Fertility and men who ride motorcycles.